These different plating processes are typically distinguished based on the metal being deposited. For example, nickel plating is the process of depositing nickel alloys. In addition to nickel plating, there is also gold, silver, zinc, tin, chrome, and many other plating processes. Metal Plating – Peninsula Metal Finishing, Inc.
Two common categories of plating are electroplating and electroless plating. Electroplating creates a non-ionic metal coating on a substrate surface by supplying an ionic metal with electrons. This is typically achieved using a solution of the ionic metal, a positively charged anode and a negatively charged cathode which supplies the electrons to produce a non-ionic metal film. Unlike electroplating, electroless plating does not require the external electrical components. Instead, a metal coating is created using a series of chemical reactions. This method of plating is most commonly used with nickel as the plating material but can also use silver, gold, or copper. 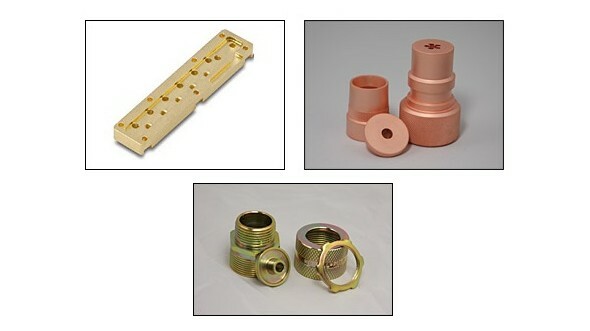 Plating is used for many different purposes and applications. It can be used to help prevent corrosion, to improve wear resistance, enhance solderability, alter conductivity, and improve or change other material properties. Specific properties can be achieved by choosing particular plating alloys. For example, tin is a common plating material for the food processing industry because it is a non-toxic metal and is resistant to corrosion. In the electronics industry, gold is a valuable plating material due to its corrosion resistance and conductivity. Metal Plating Metal plating is the process of depositing metals onto the surface of a substrate. Metal plating is a very broad term, which covers many different kinds of plating processes.